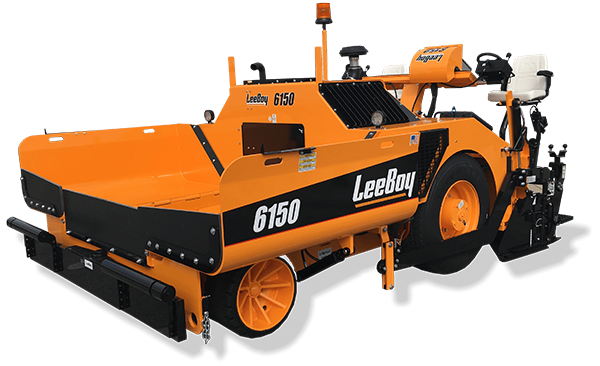 The LBPerformance 150D wheeled asphalt paver was truly designed with the paving professional in mind. 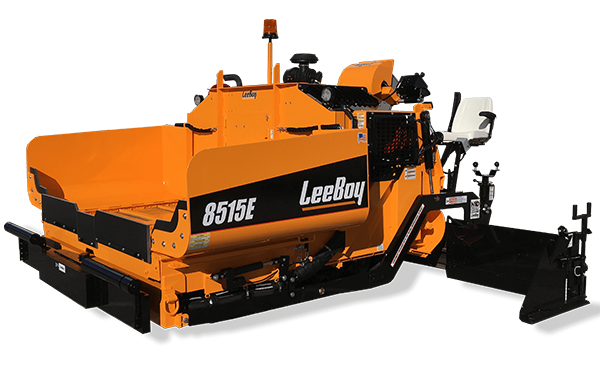 With a quicker travel speed, this paver delivers a quality mat while easily maneuvering from point to point. 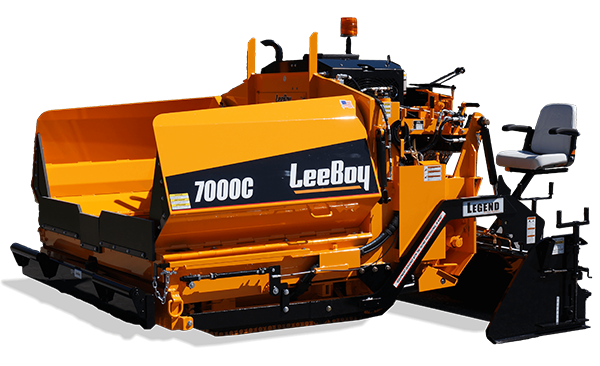 Given traditional LeeBoy style and operation, the operator has a choice of working in a high-deck or low-deck configuration which can greatly benefit visibility depending on the application. Improved easy-to-reach service compartments allows quick access for regular maintenance requirements.